Speer Lawman ammunition has been serving law enforcement faithfully since 1968 and developed a reputation for reliability with high-performance. Lawman ammunition uses clean burning powders and primers that provide consistent patterns for your shooting needs. 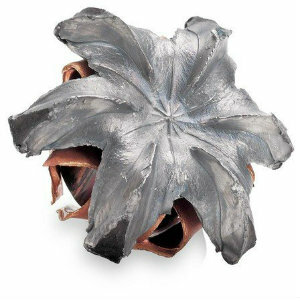 These high performance handgun rounds are engineered to give you controllable firepower at an affordable price.